Apparently the opening episode of this season’s “Sons of Anarchy” has infuriated a few folks when the issue of gun violence was introduced via a young, innocent-looking kid/character who just happened to be packing an assault weapon on his walk to school. Throughout the episode there would be these brief cutaways to this kid as he is first leaving home, then as he is on his way somewhere. At first we don’t even know where he’s headed, and I just kept scratching my head and wondering what in the heck such a clean-scrubbed little kid like this was doing as a point of focus in a TV show about outlaw gangster bikers. I mean this kid could have had a singing role in “The Sound of Music” right beside Julie Andrews. “What is it with this kid?” I kept asking. What’s upsetting to some viewers is the opinion that the series exploited a horrible tragedy to enhance ratings and make a great show. I don’t pretend to know what was on the mind of the episode’s creators, but I will say that this would hardly be the first time that a TV series has used a controversial and polarizing issue as added spice to heat up the plot. “Law and Order” has used that approach numerous times. It can be risky, and that risk can turn to disaster if the subject matter isn’t handled well, meaning the writers had better know just how to weave it into the plot to make it both believable and powerful. In other words, don’t just toss in a school gun violence scene for shock value when it doesn’t have anything to do with where the story is going. But what was done in SOA was to introduce the school shooting as a plot device that is extremely believable in terms of where the kid got the gun and the kind of home environment he was coming from where those kind of weapons were openly available. Now what needs to be done to really make all this work is to flesh out the personality of this kid so that we know what kind of demons pushed him to do this, and so that the story line doesn’t rest just on the SOA tie-in to illegal guns. 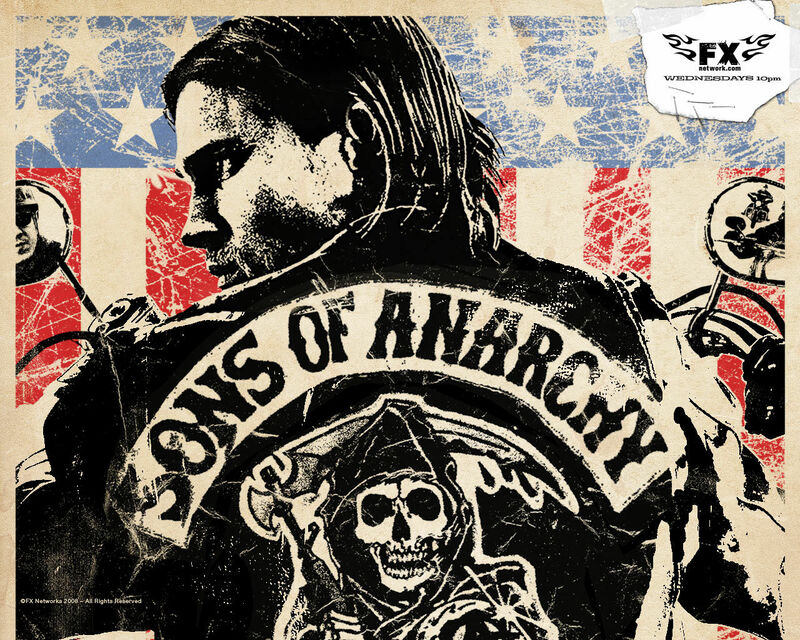 As always, this is going to be another great season of SOA to watch, and the writing has everything to do with the reason why.